Tickets from £30.50 Includes service fee and £1.20 facility fee and £1.00 charity donation to Dharam Seva Records. A £2.55 admin fee applies. E3UK Live returns to Arena Birmingham Saturday 2nd November 2019 which will play host to an incredible event celebrating Punjabi Music, with one of the most spectacular Bhangra line ups to ever be seen in the UK. 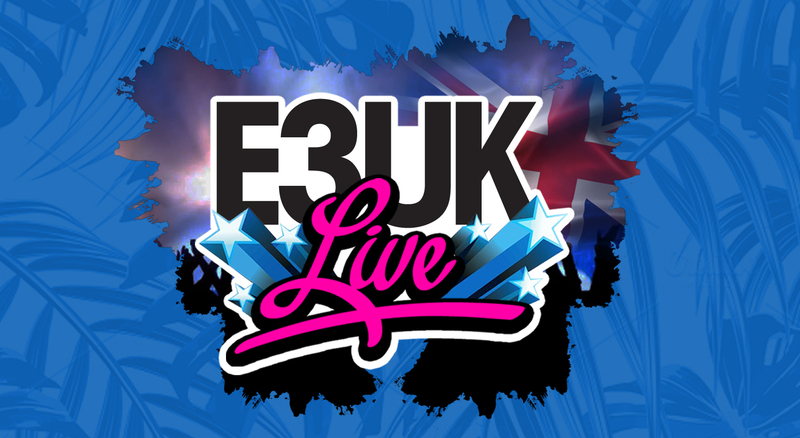 E3UK records offer their second instalment of ‘E3UK LIVE’, which will bring a star studded line-up backed by an award winning live band, to the home of UK Bhangra. Singing sensation and actor Ammy Virk has been the first confirmed artist announced, with many more exclusive acts soon to be announced! Check out the video below for highlights from E3UK Live 2017!